What courses do you offer consultancy services for? We assist with all graduate and post-graduate courses being offered by the universities on our panel. 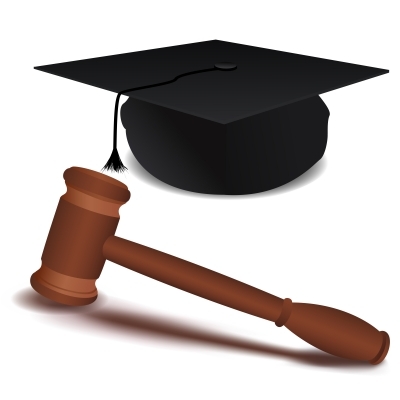 Our specialty lies in law programs at both the graduate and undergraduate level. Do you assist with undergraduate courses?